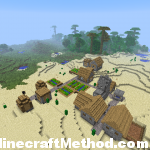 Well we have a new minecraft version 1.2.4, so make sure you update your client if you want to check out these new seeds. 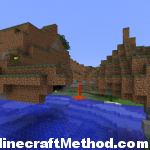 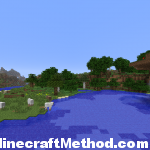 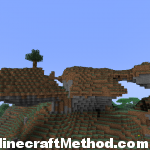 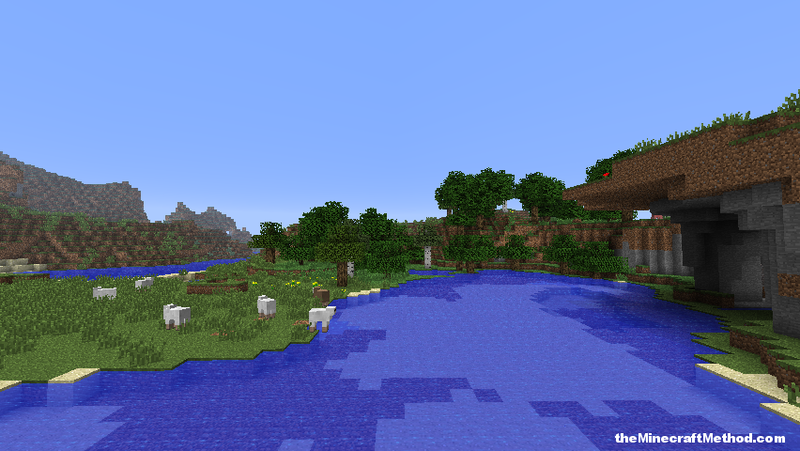 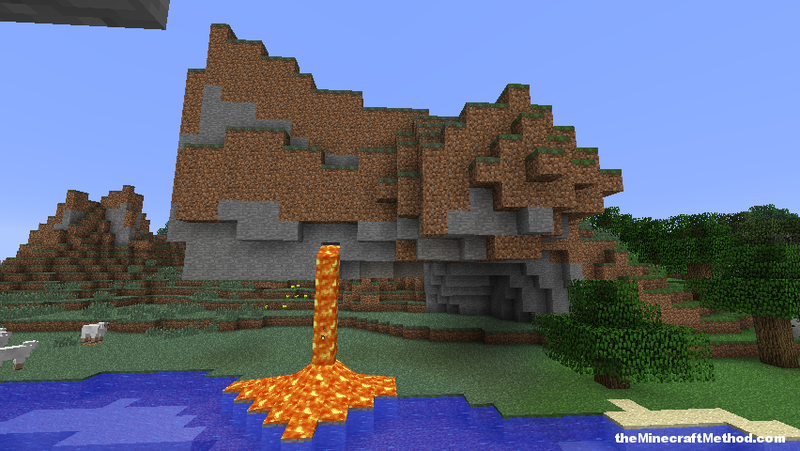 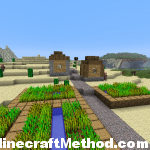 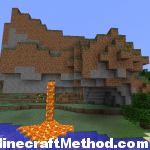 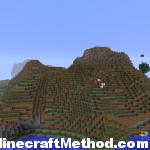 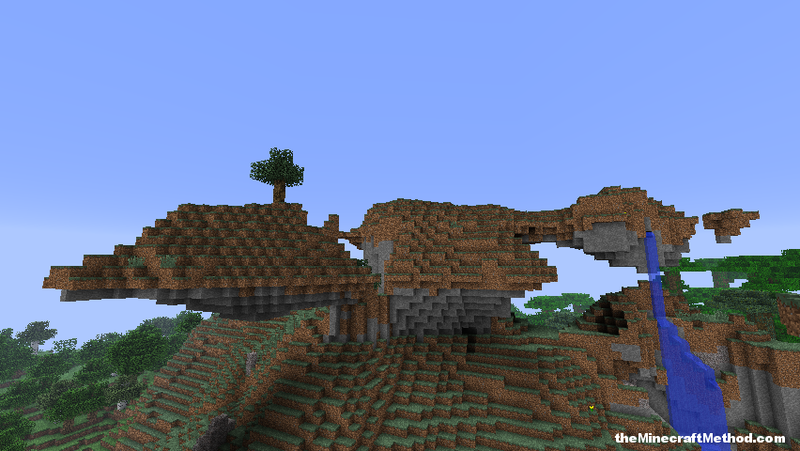 Dovahkiin is a minecraft world seed for 1.2.4 that spawns you a ways from an NPC village. 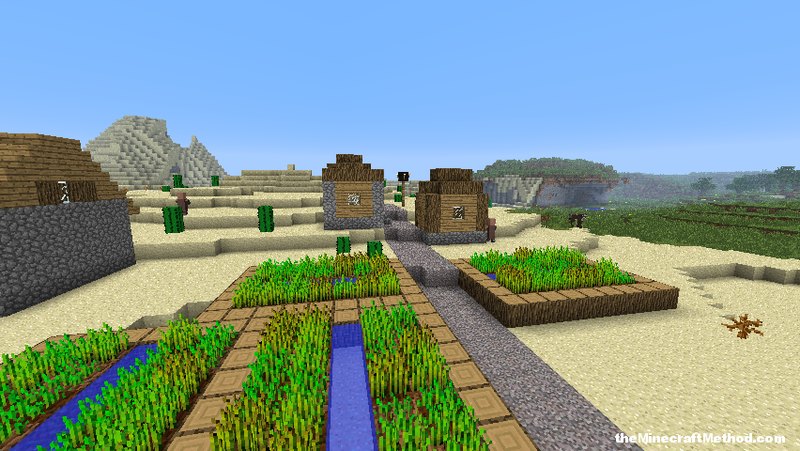 The village can be found at X: 817 Z: 280. 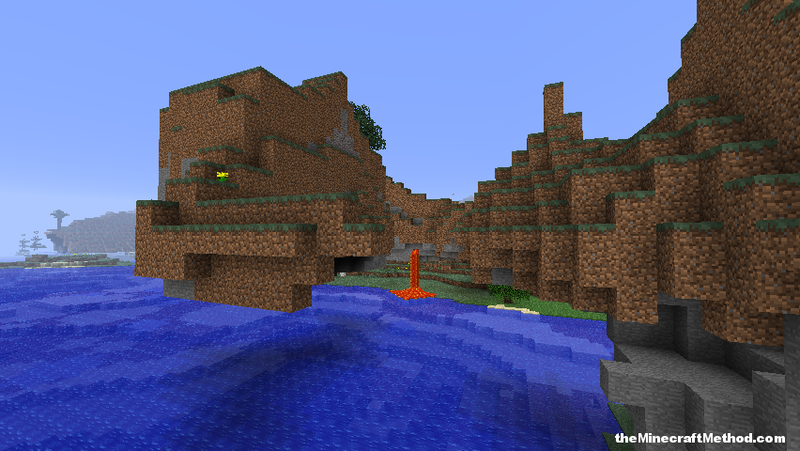 Please let me know if you find anything else interesting in this seed! 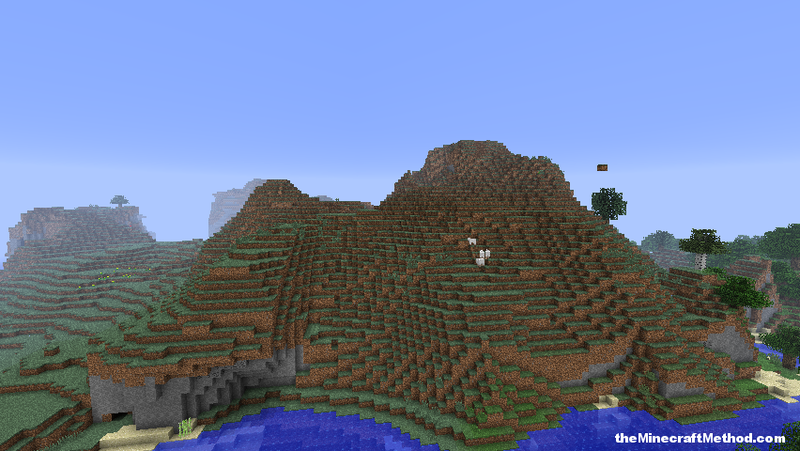 it would have been nice to know you spawn in the middle of the ocean. 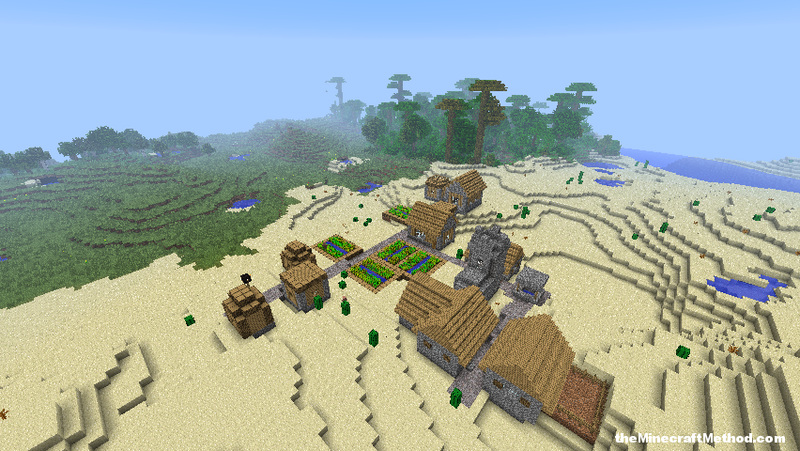 I generated random seed 2/3 in spawn in jungle.